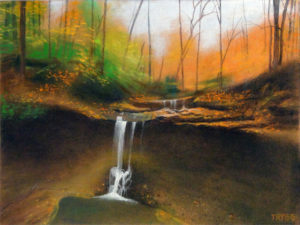 This month at Oak Leaf Studio, selected pastels from Ashland artist Leif Trygg. This collection features the artists personal favorites from the years 2014 – 2019. Prints and cards of Leif Trygg’s artwork will also be available.